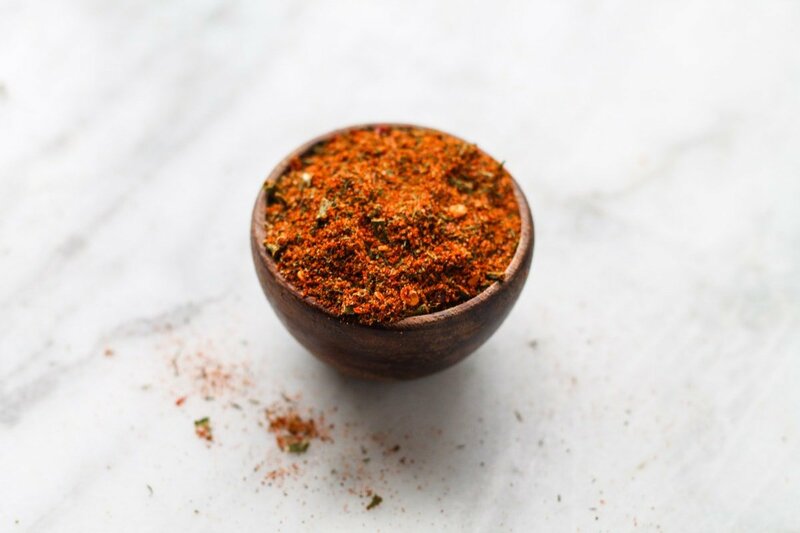 Similar to seasoned salt, this versatile Low FODMAP Steak Seasoning is great for meat, veggies and more, but doesn’t contain any garlic or onion powder. 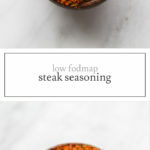 I think this Low FODMAP Steak Seasoning tastes just like Lawry’s® Seasoned Salt even without the garlic and onion. 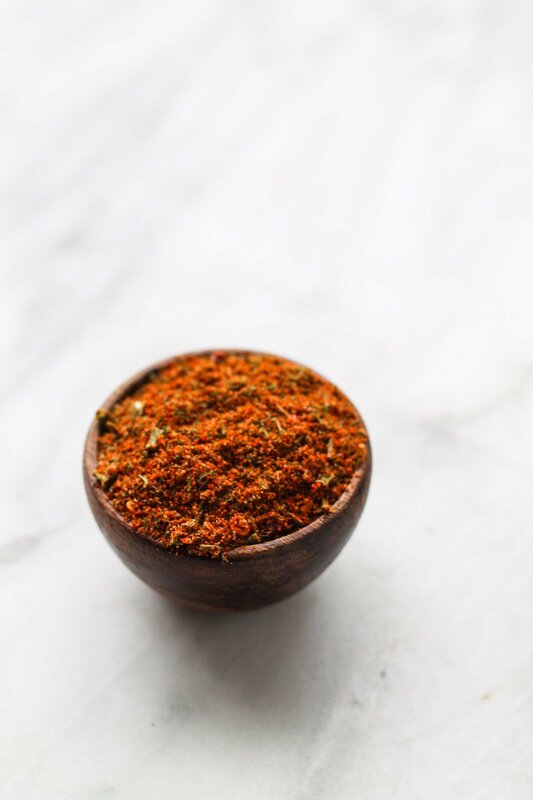 Use this very versatile blend to add a hint of salt and spices to steak, chicken, fish, veggies and more!